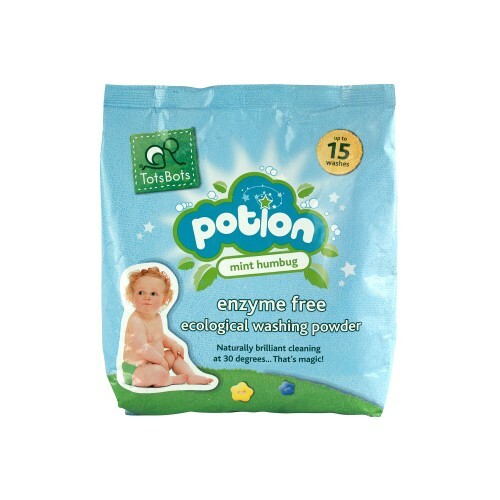 Our Laundry Kit helps make washing cloth nappies a breeze. It contains a lockable bucket & laundry mesh to hold any used nappies until it’s time to wash. 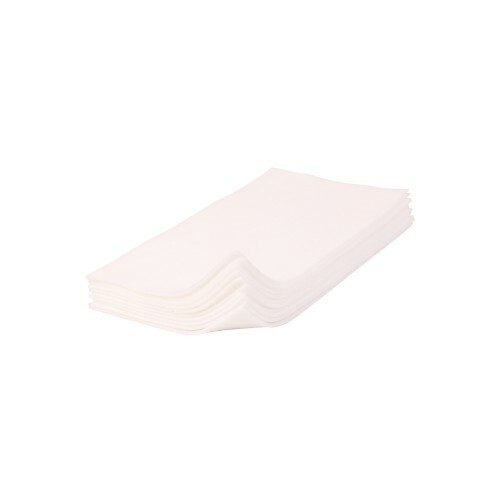 Simply remove the mesh, pop it in the machine and let it do all the work! 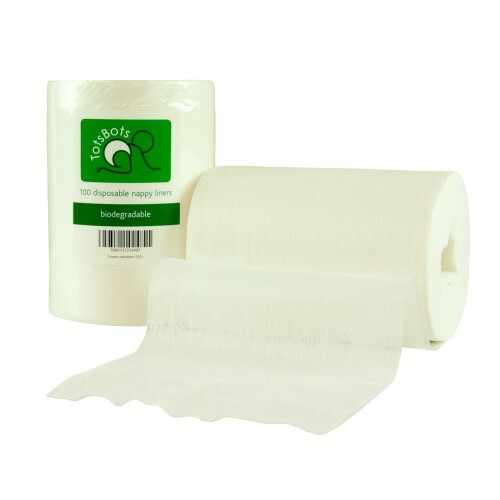 Get your nappies sparking clean with our laundry kit. The bucket has a lockable lid to keep nosey parkers out and used nappies in. 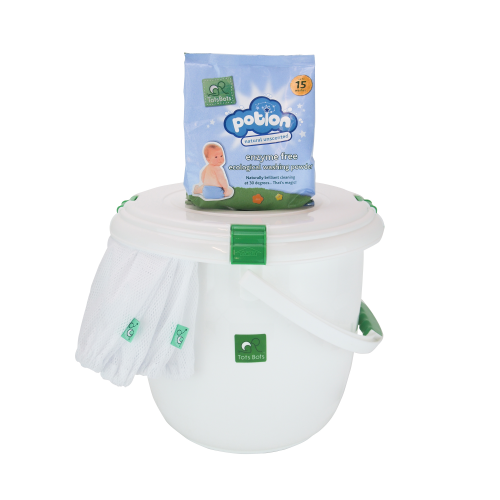 The elasticated laundry mesh lines the bucket and lifts out easily to transfer nappies to the machine with no mess or fuss. 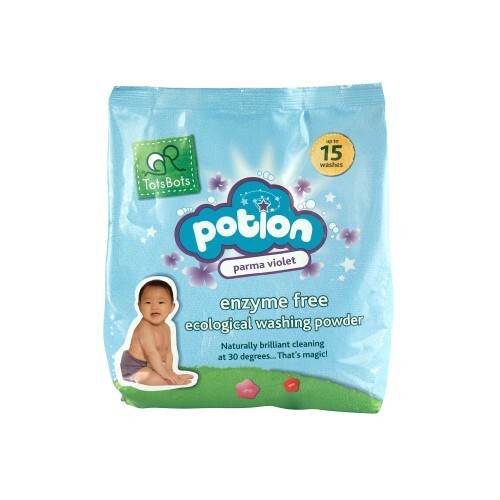 The Potion nappy wash will get your nappies hygienically clean at 30 degrees. Brilliant!